Determining the best media player for your Digital Signage, Kiosk, POS or Industrial Computing project can be a time consuming task. Now Micro’s Digital Media Player Selector allows you to choose the best device for your implementation by narrowing down your desired features, such as type of content supported, number of displays supported and device form factor. Now Micro’s innovative digital signage solutions and services help customers from range of industries better procure, deploy, manage and secure their visual communication devices. With a focus on innovation and automation, Now Micro delivers turn-key solutions that simplify all phases of device lifecycle. Our engineering team works with customers to provide tailored, embedded image design services for digital signage, healthcare, POS, and kiosk solutions that meet regulatory, security, and user requirements. We actively partners with customers to design, develop, and deploy purpose built computer platforms for a variety of vertical markets. Now Micro's collection of hardware and software solutions are perfectly suited to solve unique technical problems with ease. Our solutions are used by over 60,000 users and have helped customers streamline their deployment process. Using Now Micro Configurator allows customers to apply first version configurations from the cloud, making for a more flexible and nimble field deployment process. This service was developed to address common customer pain points when deploying systems in the field. Now Micro serves as a premier information technology partner to organizations across a range of industries, including education, government, banking, hospitality and retail. Through superior customer service and reliable, quality product and software solutions, Now Micro helps customers optimize their investment in resources and technology. Want to work for a leading provider of technology products and cutting-edge IT services? Check out Now Micro's career opportunities. Now Micro offers multiple warranties to meet your specific needs. Find more information and terms on our warranties. For assistance regarding any products or services offered by Now Micro reach out to our sales team. Sales support is available to assist with questions regarding orders, ETAs or tracking information. Ask our technical support team your questions about troubleshooting, repair or warranty replacement. 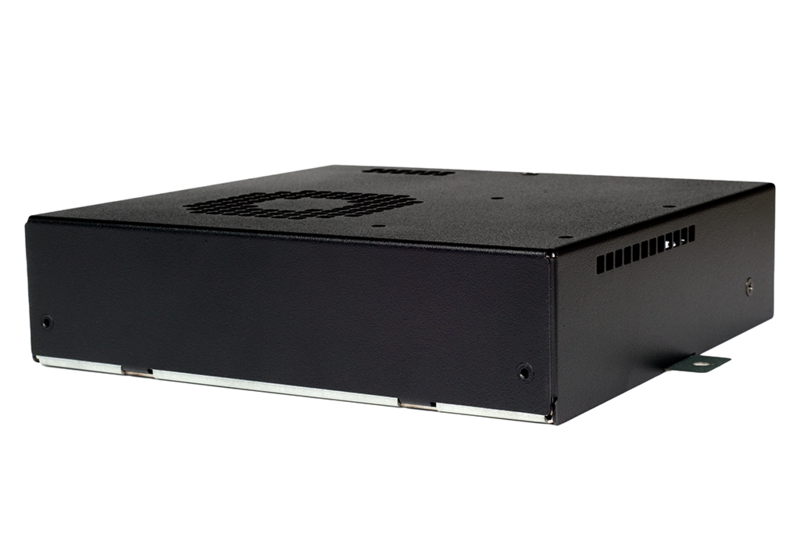 A small form factor player that delivers exceptional performance for 1 – 3 displays. 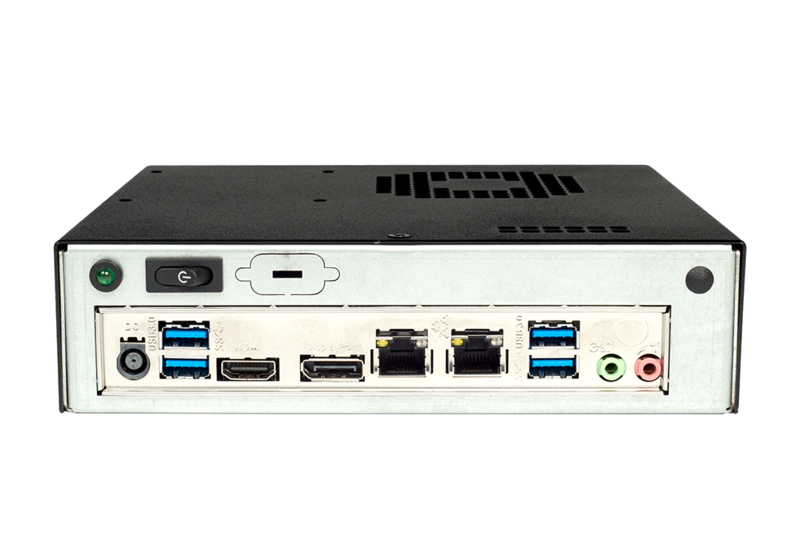 Now Micro's small form factor based media players provide a right sized solution for modern digital signage applications. A wide range of compact devices are available with enough power for interactive and 4k applications while delivering a reliable and easy to manage hardware solution. Our focus on delivering quality options for our customers allows you to focus on your key objectives and value without worry. Evaluate each prospective player or solution by generating a score to help you pick the right solution for your project.